From first aid, CPR and bloodborne pathogens training to swimming and lifeguarding, and Babysitter's Training, the American Red Cross trains thousands of local residents each year in lifesaving skills through community and workplace courses offered. Click the link above to see a full list of courses offered in your area. Are You Interested in a Nursing Career?The American Red Cross Nursing Assistant Training course in Los Angeles trains students to provide quality care to residents in nursing homes. 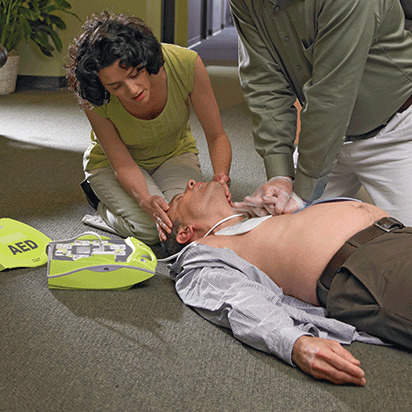 Do your employees need training in First Aid and CPR?One of our goals at the American Red Cross is to provide employees at local businesses with the necessary training to assist during emergencies.